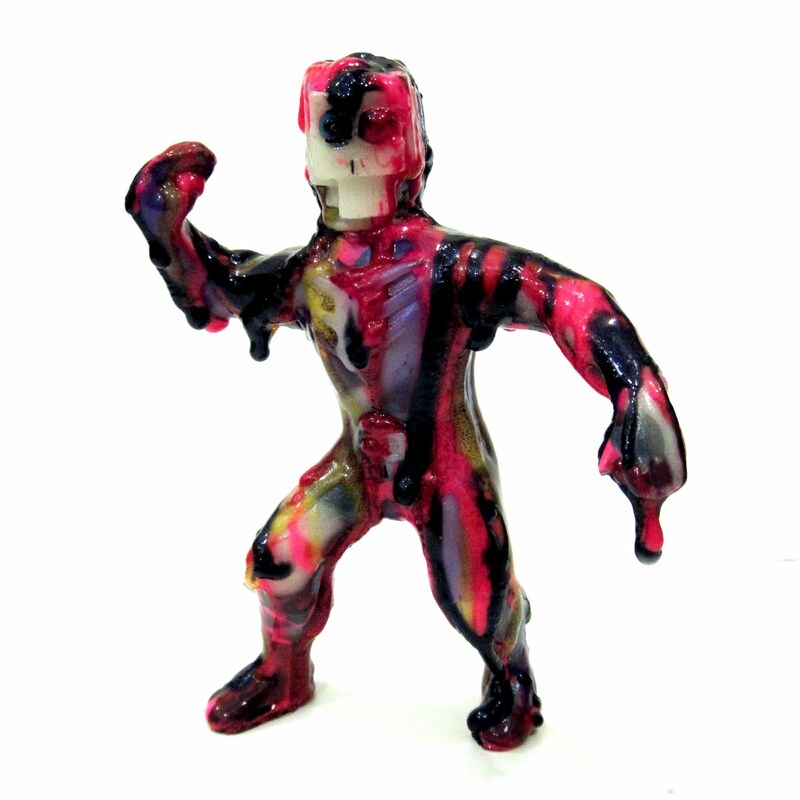 Sludge Attack at Toy Karma 3! 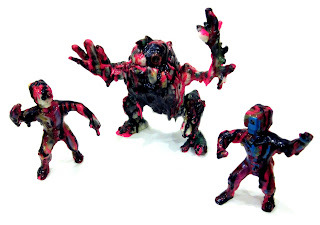 Toy Karma 3 opens tomorrow at Rotofugi, and once again we've got some goodies in the show! 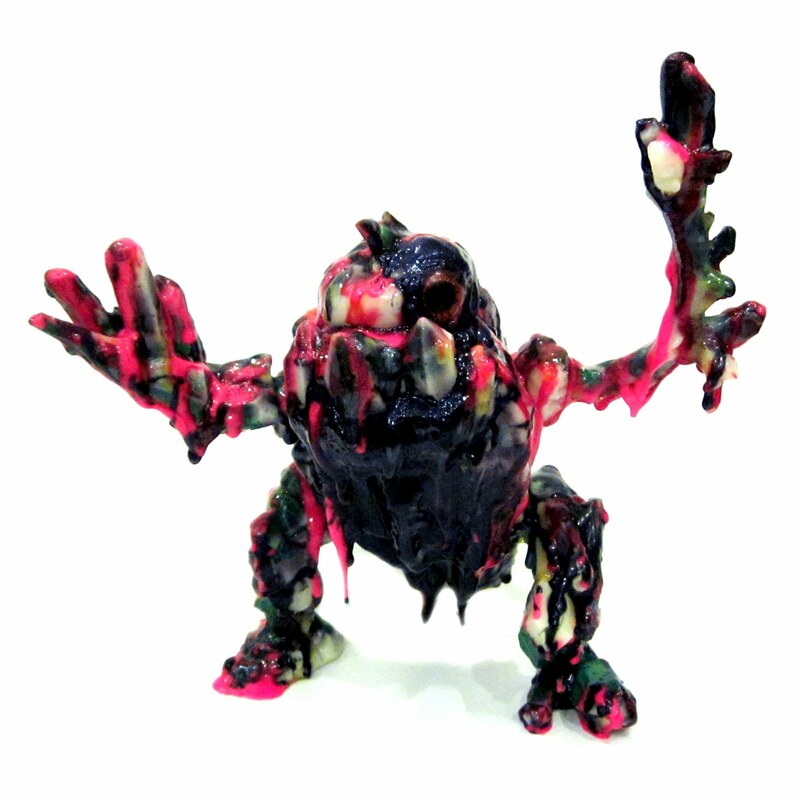 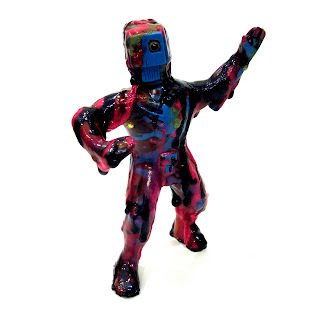 Sludgemgon and the Sludgeminions are pure resin creations, with absolutely no paint and an absolute ton of different resins. I wish I kept count, but between the open pour molds and the layers and layers of resin drips I estimate at least 25 different pours between the three figures. Special thanks to Mark Nagata and the Rotofugi crew for the invite to the show, so if you're in Chicago this weekend go check it out!